Malware that secretly steals money from users has been downloaded by millions of people. The software is intentionally designed to steal money without people realizing they have been the victims of a theft. According to the Check Point researchers who discovered it, ExpensiveWall has been downloaded between one million and 4.2 million times but since it’s hidden in apps, it is difficult to tell exactly how many have been affected. Several of those who unintentionally installed the malware tried to warn others by leaving review messages that said things like “scam” or “It is NOTHING like the ad on Instagram tey [sic] lie to you DO NOT DOWNLOAD IT.” “The comments indicate that the app(s) are promoted on several social networks including Instagram, which might explain how it came to be downloaded so many times,” said Check Point. The ExpensiveWall apps requested a number of permissions from users after being downloaded, including internet, and SMS access. These are fairly common permissions that most users wouldn’t think twice about granting, but allowed ExpensiveWall to operate. However, Check Point says it could have caused a lot more damage. 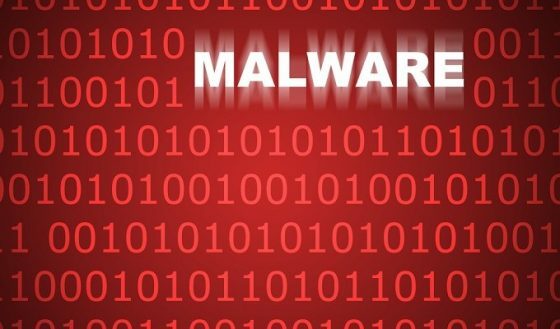 “While ExpensiveWall is currently designed only to generate profit from its victims, a similar malware could be easily modified to use the same infrastructure in order to capture pictures, record audio, and even steal sensitive data and send the data to a command and control (C&C) server,” it said. The following apps have the ExpensiveWall malware infected. If you have any of the following, Check Point says you should remove the app from your device immediately.